Most commercial hydroponic setups completely lack testing environments. The most common reason for this is that commercial crops are meant to produce revenue and a testing environment means dedicating space, time and money into something that might not be as productive as the rest of the production facility. Furthermore a testing room implies that you will need to create a completely independent setup and hire someone who knows how to do research in order to ensure it is both adequate and fruitful. Although many people believe this not to be worth it today I want to talk about the five most important reasons why I consider that a testing room is something incredibly useful to have as a part of your commercial growing facility and why getting one will probably pay off greatly for you going forward. Testing product changes. Perhaps the first and most direct benefit to having a testing room is to ensure you can test product changes. It may be the case that your supplier for some particular fertilizer product or additive has ran out and you now want to test a new product to replace it. It may also be that you want to test how a product does compared to what you generally use but you don't know if it does better or worse. Most growers are afraid of change because making facility-wide changes that won't work could have huge financial consequences. A testing room ensures you can test safely and then roll-out changes slowly without having to risk your entire crop cycle to find out. Optimizing what you currently have. Change is very rare across commercial facilities because growers understandably want to preserve their current results, even if some better results by making some change would be possible. This constraints growers from making incremental changes that might make their crops significantly more productive. By having a testing room you can optimize the setup you already have by making adequate research into optimizing things such as environmental or nutritional factors. Trying potentially game-changing modifications from academic research papers. 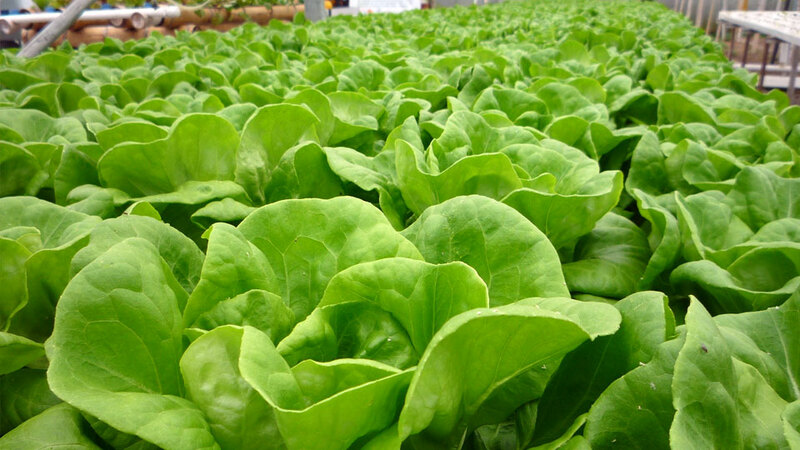 There are many papers published each year on how to increase the yields of hydroponic crops. Some of these papers offer somewhat risky and controversial changes that might not transfer well across species. However if something gives you the potential to increase your yields by say, 50%, it might definitely be worth trying across a testing setup. Obviously these things are too risky to try across an entire facility but a testing room would be perfect to help you try these new and exciting modifications, potentially giving you a huge edge versus all the other people who will never try this. Try new plant varieties. 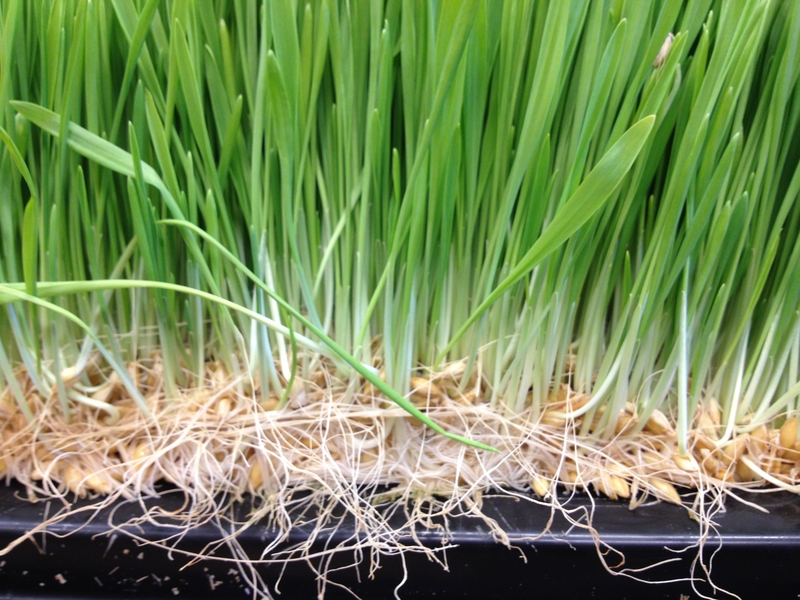 Usually growers try new plants without having a clear idea of how productive they are going to be under their growing setup. This means that you introduce a new variety with a huge question mark regarding its productivity and potentially financial benefit or cost. A testing room provides you with a risk-free way to test how a particular plant variety will perform under the exact conditions in your facility, potentially allowing you to make far less risky decisions when it comes to making planting changes in your facility. Research new ideas. A final benefit you can get from a testing room is that you can research your own new ideas. With adequate experimental design even a small room with just 10 plants can be used to test some ideas to see how they affect plant growth. This means that you can develop your own in-house growing modifications that will make it much harder for others to compete with you. For example if you developed a secret foliar additive in your growing facility it would allow you to only use this for your own crops, without the industrial secret ever being used by your competitors. Of course there are many other advantages to testing rooms but the above are just some of the wonderful things you'll be able to do if you have a testing room and someone trained in scientific research who can help you design experiments and get the most out of it. A testing room also doesn't need to be huge and even starting out with 10 plants can be a huge step in taking your commercial growing facility to the next level. Respected Sir, 1. This is Nilkanth More , from pune India , I have great appreciate your idea of having a small lab ( Testing Room ) arrangment in Green house , sir here i want to ask you, what instruments we need to keep in lab? Please give us a clear list of it on my mail, By the way i am a small hydroponic farmer a growing lettuce & Some Strawberry. in future i have planning to expand farm for other vegetable & fruits. 2. Should u guide me on the use of aquaponicswater for Plant Growing?